Find the most important companies active in Egypt. What cars do Egyptians buy? 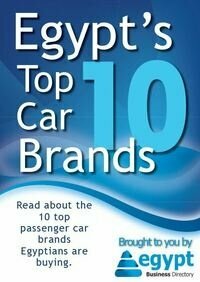 Crowded streets tend to convey that Egyptians actively buy cars - but which brands are most popular?